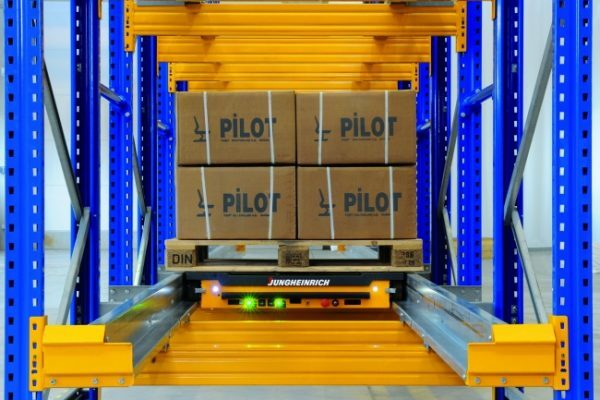 Jungheinrich UK Ltd is one of the top three leading intralogistics providers in the UK, generating a turnover of over £210 million annually. 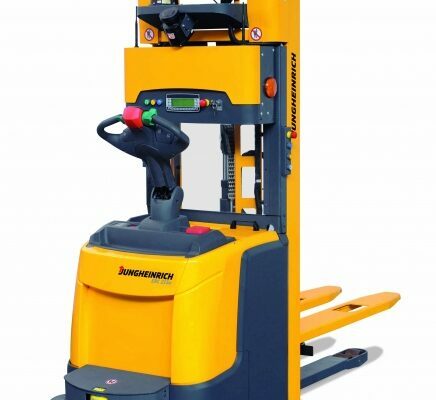 With a team of more than 800 dedicated and highly experienced employees, operating from seven locations across the UK, Jungheinrich offers the industry’s widest range of intralogistics solutions, high energy efficiency pallet trucks, stackers, counterbalance trucks, reach trucks, order pickers, very narrow aisle trucks, automated guided vehicles, racking and stacker cranes in more than 600 truck variants, new or fully refurbished. 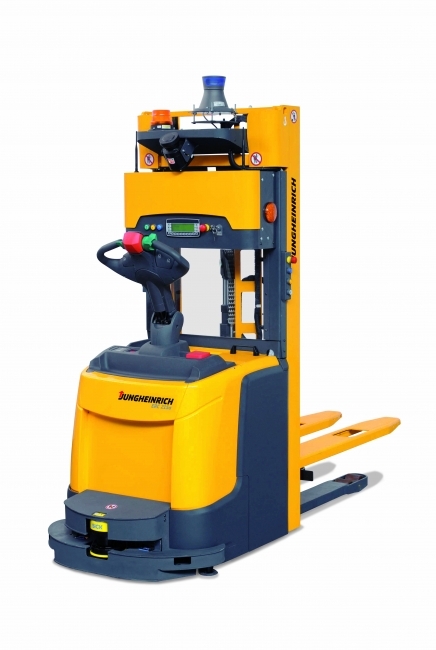 All used forklift trucks are industrially refurbished in accordance with Jungheinrich 5-star quality standards at the specially designed Dresden plant in Germany. 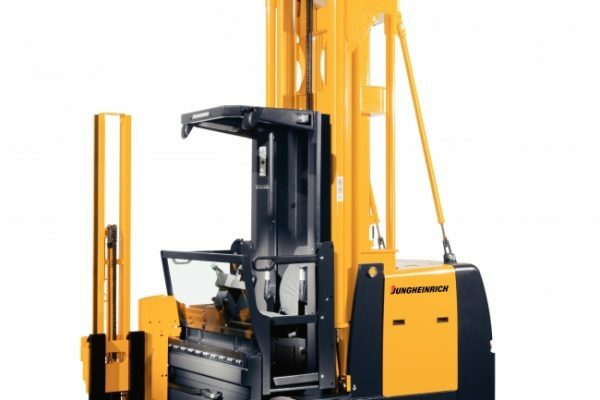 In addition, Jungheinrich provides an extensive, 500-employee strong, customer service support network and has one of the largest short term forklift rental fleets in the UK. 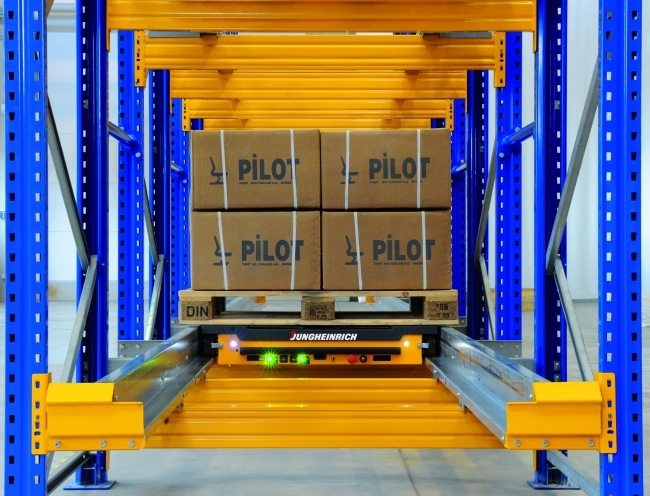 The company has evolved from a manufacturer of forklift trucks to a full intralogistics solutions provider, excelling in automation, racking systems and warehouse planning, as well as in long and short term rental and financial services. 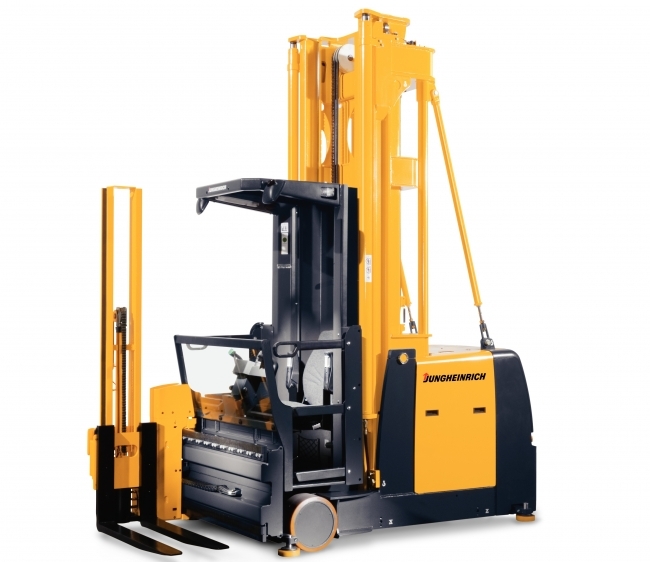 The company is a division of the Jungheinrich AG Group, which is represented worldwide in 40 countries with its own direct sales companies and in more than 80 other countries through partner companies. Jungheinrich employs more than 17,000 people worldwide and generated Group revenue of €3.4 billion in 2017.